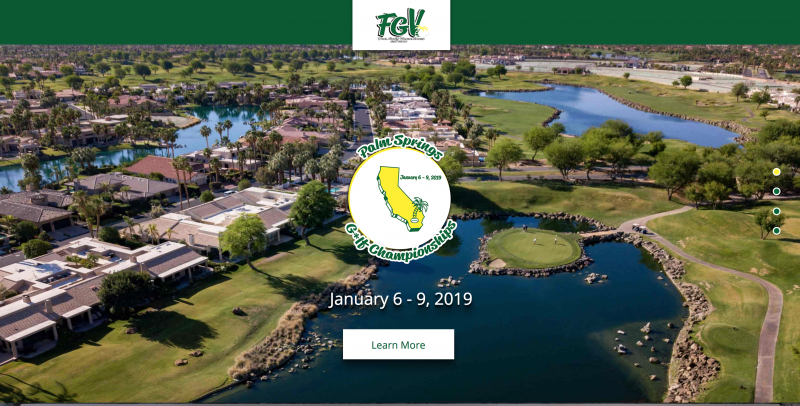 GolferPal, is pleased to announce the launch of its new product—the EasyPal. The EasyPal is the world’s first electric folding golf trolley. GolferPal was established by a group of engineers working at a technology company that specializes in engineering high-end computer parts. The decision to branch into golf occurred when a group of four engineers and avid golfers at the company were out golfing together. With technology innovation at the forefront of their minds, they came upon an interesting idea. “Why don’t they have an electric push cart that folds by itself?” The struggle of trying to pry open a push cart accompanied by aching back pains set them on a mission to create a push cart that makes the vying task of folding and unfolding easy. 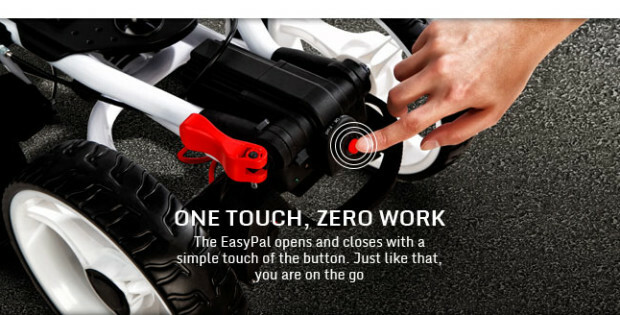 The result of endless research and resources was GolferPal’s first product: the EasyPal. It’s available in white and black, or black and crimson, and weighs only 16.8 pounds. 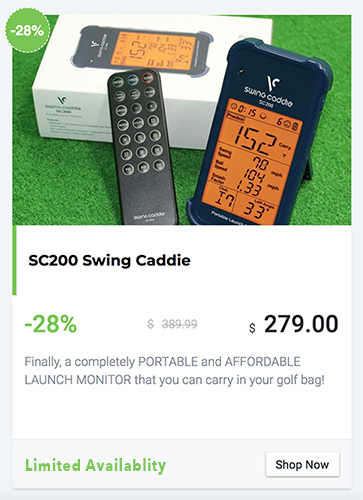 The true highlight is its one touch button, zero work feature—simply press and the cart opens for you, and you’re ready for the green in seconds! The angle of the frame is designed to distribute the weight of your bag equally across all four wheels. You put less effort into tilting, pivoting and pushing the cart. 4 large wheels provide for a smoother ride in rough terrain. Could a Ball Marker Make You A Better Putter?